These stories have been instrumental in our development and the constant user feedback we still receive pushes us to further enhance the VirtualKaty experience. One suggestion, in particular, was mentioned frequently. 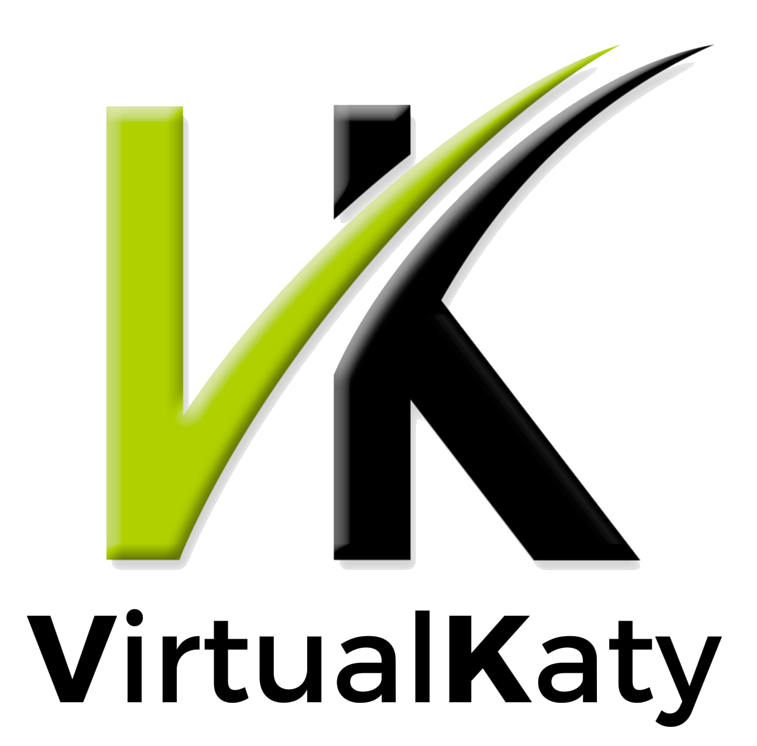 This was to provide an option to allow users to work with VirtualKaty during a project timeline. As a result, we are introducing the following VK subscriptions. VK Subscriptions are available for VK5 Premium, VK4 Premium and VK Premium 3.0. VK Rental has been discontinued.